Townsend Design has released the BOLD off-the-shelf (OTS) ligament instability knee brace, featuring Townsend's proprietary hinge motion and suspension technology. The BOLD's hybrid design combines a rigid aluminum superstructure with semirigid proximal and distal bands that conform to the leg-optimizing the fit and functional control provided by the brace. Incorporating Townsend's patented anti-migration Synergistic Suspension Strap that purchases on top of the calf muscle, the BOLD stays properly positioned on the leg during all types of physical activity. 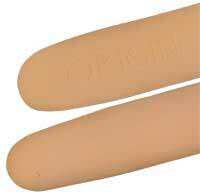 Available in five sizes, the BOLD is an economical choice for stock inventory. 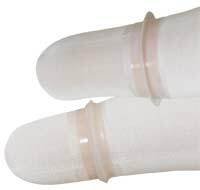 The best silicone liner for vacuum and expulsion socket systems. 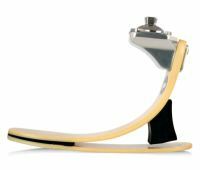 The OAK™ (Osteo-Arthritis Knee) Joint from Fillauer LLC, for use in custom knee orthoses, provides motion that better approximates normal physiologic knee movement. 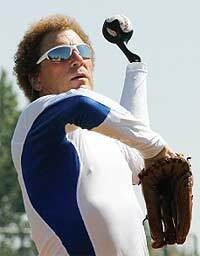 Unlike simple pivot knee joints, the polycentric action of the OAK provides inherent stability at full extension and easy gliding during swing phase, allowing the patient to feel "glide-flex" stability during the first 5° of flexion. 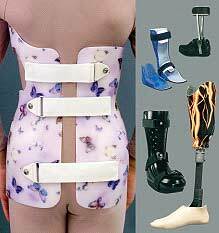 Flexion is dynamically adjustable with extension stops to meet rehabilitative demands. It is available with Comfil® thermoformable composite materials, which can be custom fit with a heat gun for increased comfort and support. 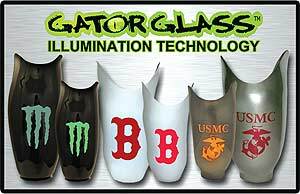 Grace Prosthetic is proud to offer Gator Glass exclusively. 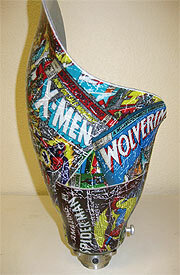 This patented illumination technology allows for custom designs and graphics to be incorporated into prostheses. When turned off, Gator Glass looks like a traditional surface emblem. When switched on and lit up, Gator Glass designs glow with the color and precision of a digital image. Uncompromising Strength and Stability Made for Every Body. 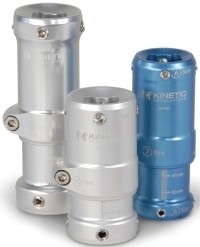 Tested and approved for definitive use, Kinetic Revolutions Adjustable Pylons are trusted by practitioners for patients of all ages and activity levels; they are available in three sizes (standard, short, and pediatric). 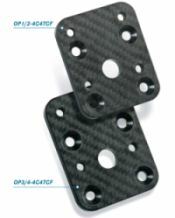 PEL Supply offers the Camber Axis Hinge® from Becker Orthopedic, now available in three sizes. In addition to the existing medium and large sizes, the newest small size is for pediatric and other patients who weigh less than 90 pounds (40.5kg). 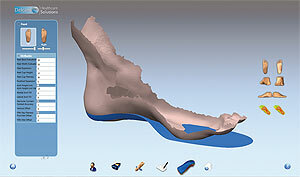 Anatomical axis alignment for thermoplastic orthoses. 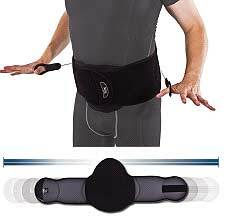 Eliminates need for posterior stop mechanisms. Permits solid ankle design changes to articulated motion with variable stop settings. Three sizes-small, medium, and large. 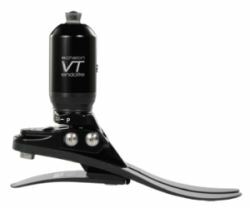 The Venture® combines College Park's trademark multiaxial design with a higher frequency dynamic response for more active users. The highly functional, custom gait-matched design includes CPI's exclusive Stride Control™ feature, providing quick and easy gait adjustment without disassembly. True multiaxial function with transverse rotation for natural-feeling performance. 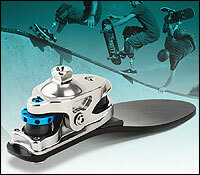 College Park is currently running a special on the Venture foot as part of its year-long 25th anniversary celebration. 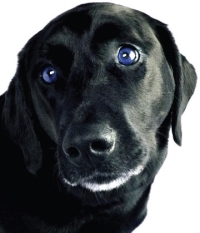 ABC is making all certification exams more readily available. 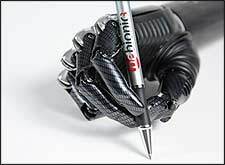 All written and written simulation exams will be offered every other month. Visit the ABC website for more information on exam dates and application deadlines. 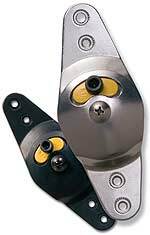 The Swing Phase Lock 2 (SPL2) uses a simple internal pendulum mechanism to lock and unlock the knee depending on the joint angle in the sagittal plane. 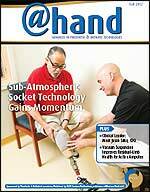 During gait, the device locks just prior to heel strike for support during stance and unlocks the knee at heel-off in preparation for swing, mimicking the normal physiologic action of the knee extensors. 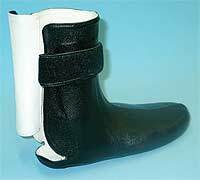 Because the mechanism is position dependent, it does not rely on heel loading or cabling as in other designs, allowing for a more normal gait pattern and preventing circumduction or hip hiking. TRS and Boa Technology have revised their previous kits and introduced a new Boa Technology O&P ToolKit. 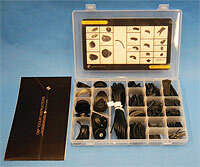 The ToolKit has six reel selections in both low and medium power and a large assortment of support components. Reel options include eyestay and tongue versions for greater versatility in creating one-off, singlehanded, custom O&P solutions using high-performance Boa technology. The O&P ToolKit, which is competitively priced for value, includes a comprehensive instruction book that illustrates the various reel options and their applications. 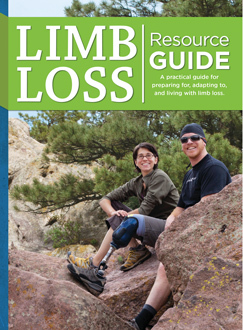 LimbLogic Technology Evolves and Is Now Available! WillowWood's LimbLogic® VS has been a popular choice with clinicians to provide patients with elevated vacuum. Now WillowWood has made this popular product even better. The new LimbLogic features a small, Bluetooth® Low Energy fob, inductive charging, and an improved four-hole controller design with a field-serviceable exhaust filter. 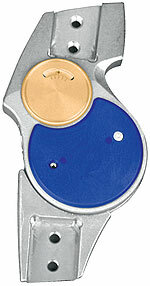 The smaller, simplified fob is more intuitive to use and maintains the same functionality. Join us for a webinar or an on-site education course to see the new LimbLogic features that build upon field-proven technology, making the system more robust and easier to use. The practitioners who developed Limbguard™ know the importance of effective early care and the impact this has on building a lasting relationship with patients. 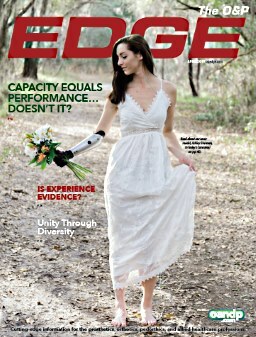 Limbguard's unique design considers volume management, wound care, and knee range of motion. 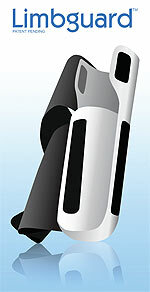 The product line consists of four sizes designed to fit both left and right residuum. 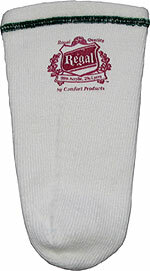 Limbguard is available from Friddle's Orthopedic Appliances at www.friddles.com. Visit Friddle's at the Academy Meeting in Orlando at booth #313. 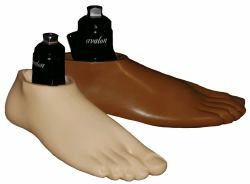 The Regal Acrylic Stretch Prosthetic Sock is a unique blend of acrylic and Lycra, which provides a degree of stretch and conformance to the residual limb that is not possible with other fiber combinations. 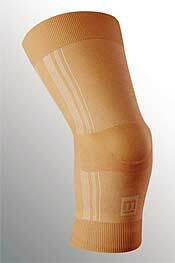 It has great stretch yet retains its shape for a superior fit. The interior fleece increases the wicking power and provides superior moisture management compared to any sock offered that is not fleeced. 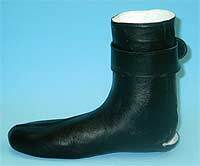 Available with a 3S hole, either knitted or vulcanized. Easy to care for-just machine wash and dry! 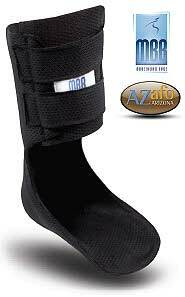 Call to order your Regal Prosthetic Sock today! Looking for Quality Central Fabrication? Inland Central Fabrication Services (ICFS) is located in Southern California. Whether it's your overflow or all of your company's fabrication needs, ICFS can handle the job. We offer competitive pricing and turnaround times. Our technicians- who will stay with your job start to finish to ensure quality-have more than 30 years of combined experience in patient care facilities, so they understand what your patients deserve. There is always an open line of communication between our staff and yours. When the need arises, consider Inland Central Fabrication Services as your C-fab facility.